All our lectures are pre-planned, well documented and taken up in a time bound lecture schedule. Every teacher follows the same pattern and a student can hardly differentiate between teachings of two teachers. We work as a team and never think of individual glory. Even a difficult thing is communicated in an easiest way. Quality of conceptual inputs and their presentation outscores any program. The traditional mode of learning perpetuates memorizing without the student ever grasping the soul of the subject. At MOMENTUM students are sensitized to a unique learning process which continues to pay dividend throughout their lives. Our method demands constant interaction between faculty and students. 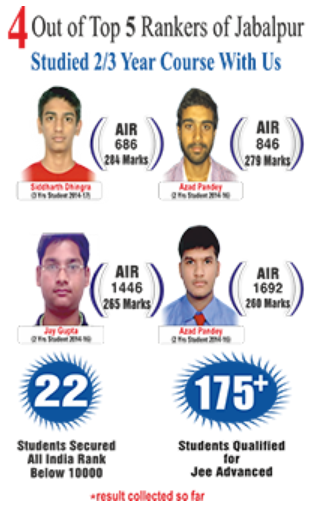 We make batches on the basis of performance of students. All our batches are a homogenous mix of students. We always try to boost the performance of the students by reshuffling the batches at regular intervals so that the students may be motivated and they feel a sense of competition to get a place in our top batch. To keep a check on the preparation of every single student, regular in-house tests (Quizzes, Minor and Major Tests) are organized. The performance status of every student is then maintained in a separate file and problem areas are then discussed in detail for the betterment of the performance in the next scheduled test. 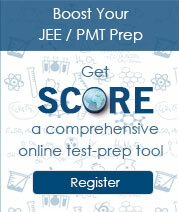 Hence, helping the students to clear out all possible doubts before- hand to score high in their respective exams. Once in a while we conduct test including students of all centers of MOMENTUM. This gives them a chance to compete in a large group. Students are occasionally rewarded as an appreciation of their efforts or good behavior. 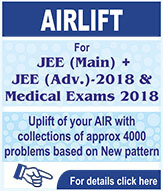 Unlike any other coaching institute, we offer all career conscious students a unique course structure that helps them in such a way that they can prepare well for their school exams along with the competitive exams they plan to appear in thereafter. If there is a need in view of school exam of a student we not only arrange extra classes but also we provide separate assignments and classes for discussions on these assignments. 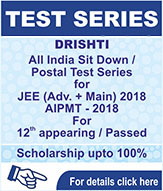 Our courses for class XIth and XIIth are designed to ensure top performance in competitive exams as well as school/Board Exam. We run our courses in synchronization with the school syllabus and provide extra classes to the students if required.